My cousin Kristina Dennis was involved in a terrible car accident early Wednesday morning. 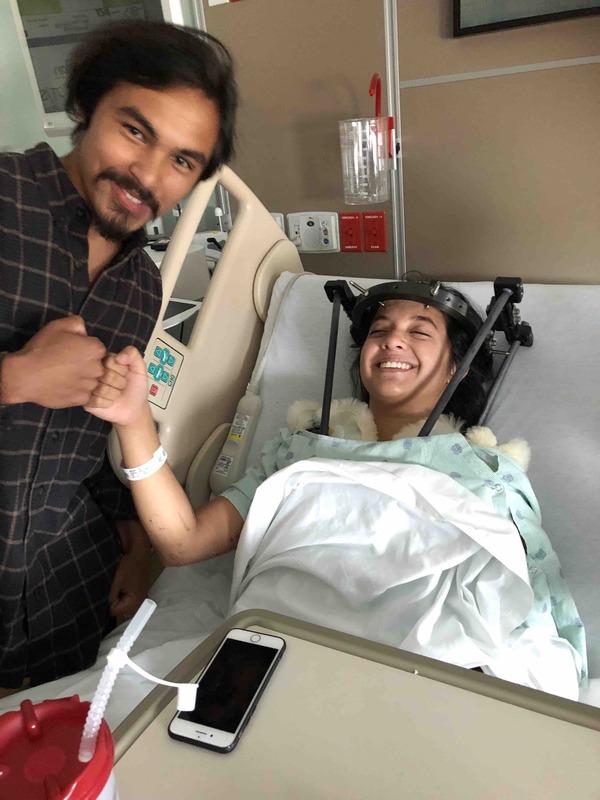 Her and another pedestrian were hit while crossing Semoran Boulevard in Florida, sending her to a local hospital with a fractured neck and her hip in need of surgery. 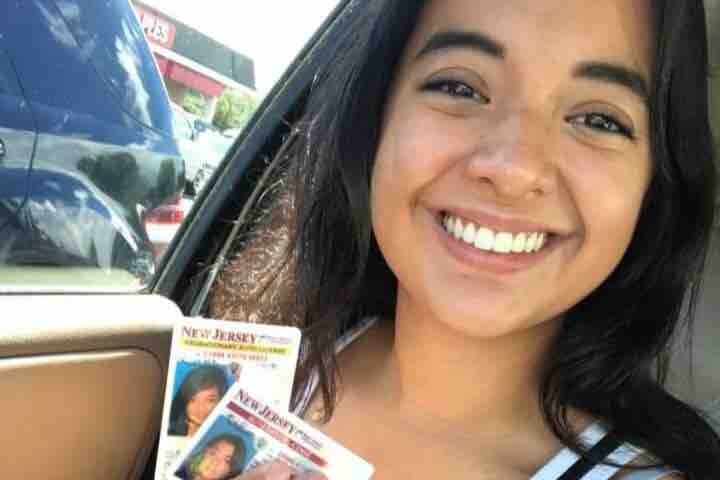 The accident occured after she'd completed her trip back to Florida from NJ, where she studies nursing at Florida Southern College. Anyone who knows Kristina will agree she is a kind, loving soul with a great sense of humor. The news of her injuries have been both shocking and devastating for friends and family, especially after just having sent her off from home this week. The accident will be a huge setback for her, physically and financially. This campaign is part of an effort to aid her and her family in this time of need. Any contribution to this goal will be greatly appreciated. Please share this with as many people as you can, as we can use all the help we can get! 10 days since we started the campaign, and so far roughly $6,600 has been raised! Thank you for the love and support you’ve shown for the Dennis family.